This is where I begin to explain about home inspectors in Georgia. Did you know that in Georgia that there is no licensing, no requirement for education, no requirement that the company carries any insurance? 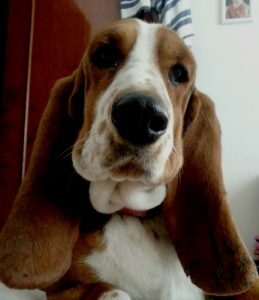 In fact in Georgia your eleven year old child, or your Bassett Hound, for that matter can legally open up a home inspection company this very afternoon! How scary is that? Just last month a home owner sent me a copy of a home inspection that appeared to have been performed by the very eleven year old that I mentioned. 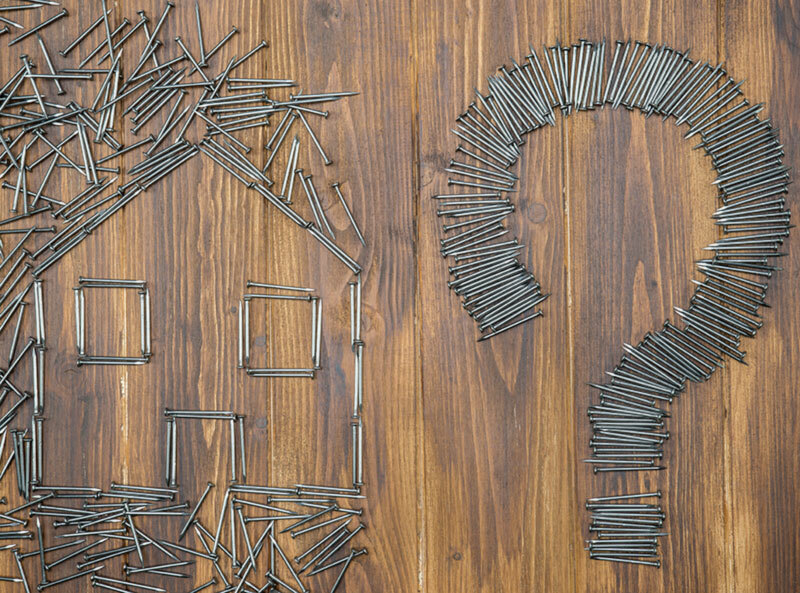 We had previously examined this same house and discovered truly frightening structural defects that would cost literally tens of thousands of dollars to repair as well as specialized knowledge as how to do it. The home inspector missed all of the structural damage but he did notice that there was some rotted wood around the doors, several fogged windows and that there was a water stain on the ceiling but nothing about the giant structural problem. Oh by the way he charged $275 for the inspection and had no back ground in construction other than a two week school. So how can you protect yourself? If you were to hire an engineer, an architect an electrician or heating and air professional then they would all have to be licensed by the State of Georgia. Depending on the field they would have to pass examinations, and in many cases actually have worked under the auspices of an experienced licensed employer before they would even be eligible to take the exam for their type of work. Not home inspectors, not in Georgia. 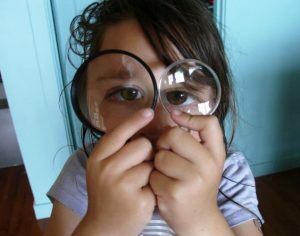 So how does one find a qualified inspector? Well the answer is, “the old fashioned way”. The first thing to find out is by reputation. If the inspector has been working in the area for a while he has either made a lot of people happy or a lot of people really mad and unhappy folks love to talk about it. Secondly do they have any specialized education or certifications? 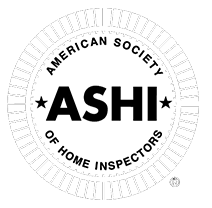 Although the State does not provide licensing exams, there is an organization called The American Society of Home Inspectors ASHI that actually does make their members pass a very tough exam. In fact in the states that do have licensing most of them use the ASHI exam as part of their licensing process. You can check to see if a local inspector is ASHI certified by going to www.ASHI.org and look up Middle Georgia inspectors there. Oh, by the way, what if the inspector does something crazy and the house burns down? Does he carry insurance? The State doesn’t care but a professional inspector or for that matter a professional anything should carry insurance. So if you are about to spend $100,000 or more then when you are checking inspectors make sure that you are not hiring that Bassett Hound or you may be then one with the dog house. Woof Woof! Ned Dominick has been is inspecting homes in Macon, Warner Robins and all of Middle Georgia since 1978. 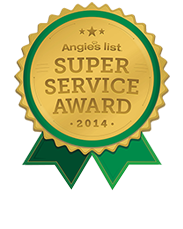 He and his certified inspectors have examined over 24,000 local homes. For more go to his website at www.housetalk.net.